Winter is all about strong wind & colds days, this is exactly what the Blizzard jacket is made for. This 3 layer jacket is light, waterproof & windproof. The two side-pockets let the spreader bar go through to be used when kiting. 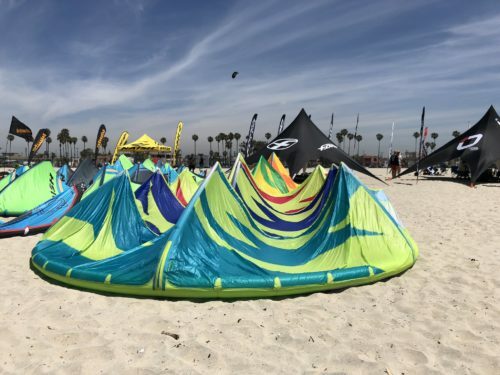 That Blizzard is also perfect for kite instructors creating a cocoon around the Kiter that allows a far better resistance to cold even with a standard wetsuit. 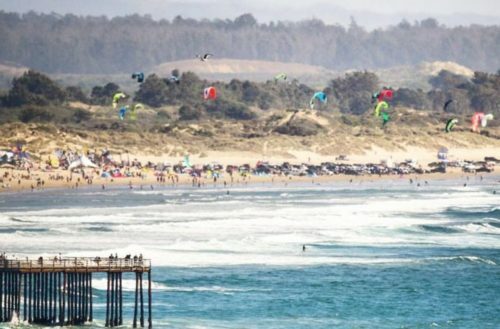 Poenaiki Raioha crowned Champion at the 2019 Sunset Beach Pro with the overall highest scoring wave! We are excited for another Santa Cruz Paddlefest hosted at the iconic Steamer Lane. F-One International team members Josh Riccio and Poenaiki Raioha accompanied by USA teammates will attend this year’s event on March 28-31. 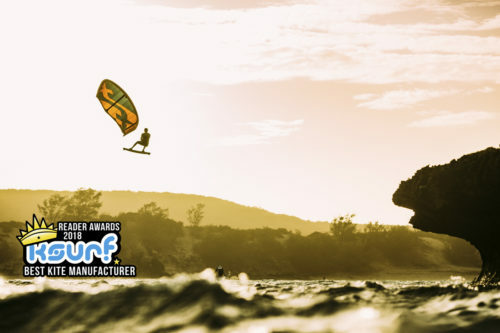 We are extremely proud to announce that we have won 2018 Best Kite Manufacturer and 2018 Best Board Manufacturer at the IKSURF MAG annual Reader Awards ! We are also second best brand, it means the world to us. 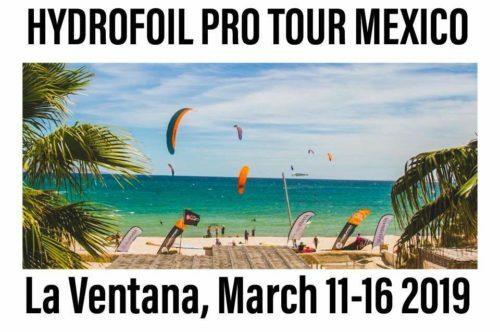 The first stop of the 2019 Hydrofoil Pro Tour will take place in La Ventana, Baja Mexico March 11-16th. 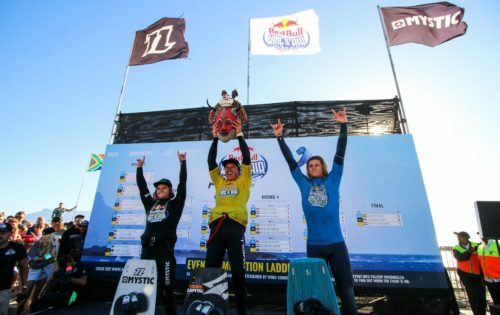 F-One Liam Whaley on podium at 2019 KOTA ! 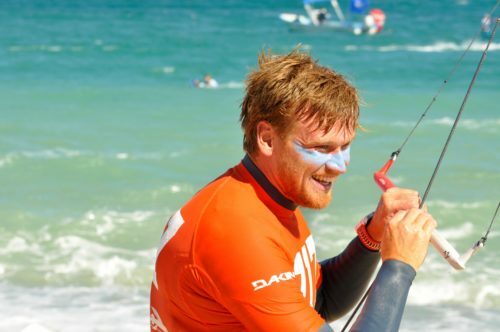 What an intense final with the best of the best in big air kiteboarding! 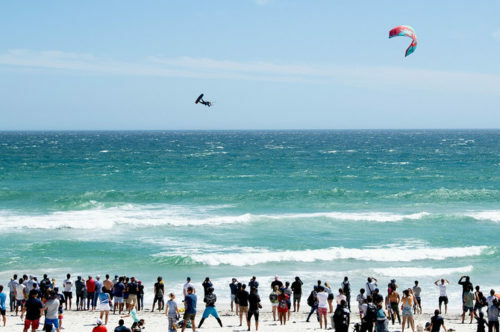 F-One’s Liam Whaley from Spain gave it everything he had rocking a third place finish in the world renowned Red Bull King Of The Air Event hosted in Cape Town, South Africa.